Thinking of buying a new Ford but can’t get to the showroom. Ford experts will be on hand at the Croydon Centrale Shopping Centre to discuss our range of current and upcoming cars between the 22nd and 25th Of October. 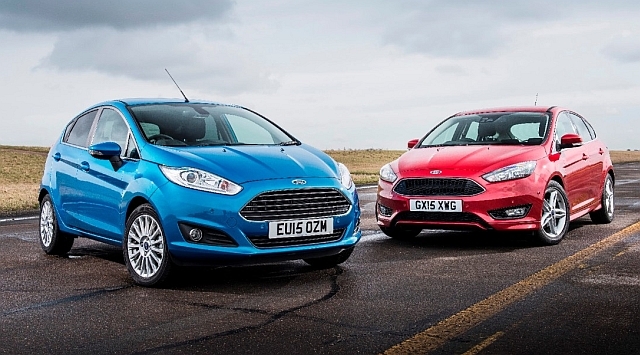 Our experts will be able to advise you on our entire range of hatchbacks, SUVs and MPVs. So whether you are contemplating a Fiesta or Focus; or maybe you’d like to know about the our range of new intelligent All Wheel Drive (IAWD) range of cars. If you’re in the market for something a bit sportier the incredible new FordFocus RS and iconic Ford Mustang are only a few months away from their UK launches.